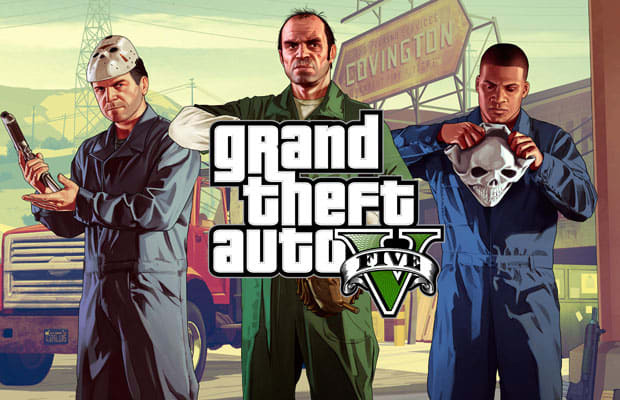 We all knew a next-gen and PC release of Grand Theft Auto V was coming, the big question was: when? Rockstar, being coy, nebulously stated the PS4, Xbox One, and PC versions would be coming this &apos;Autumn&apos;, but that&apos;s about as specific as they were willing to get. Until, it seems, today. According to Danish retailer Coolshop, GTA 5 will be released for PC (and likely Xbox One and PS4) on November 14. PCGamer took a screenshot of the listing before it was pulled down. There&apos;s some merit to all of this considering that November 14 falls on a Friday, the normal release day for European markets. Next-gen and PC releases are all well and good, but where are the goddamn heists like we were promised?